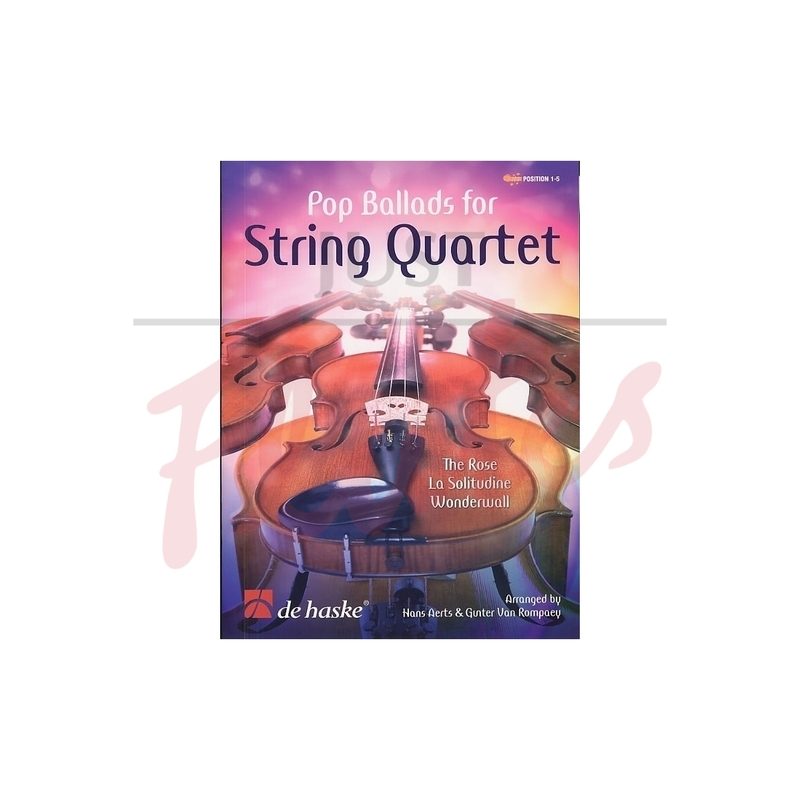 Three well-known pop songs in successful arrangements for string quartet: Pop Ballads for String Quartet proves it can be done. To allow the string quartet to play along with Guitar or Keyboard, chord symbols have been added in the score. These songs, with their passionate and romantic feel, are ideal for receptions, weddings and other festive occasions.